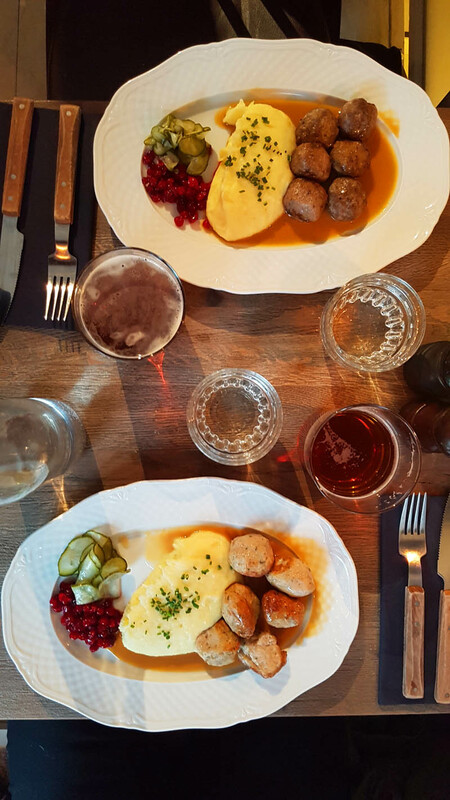 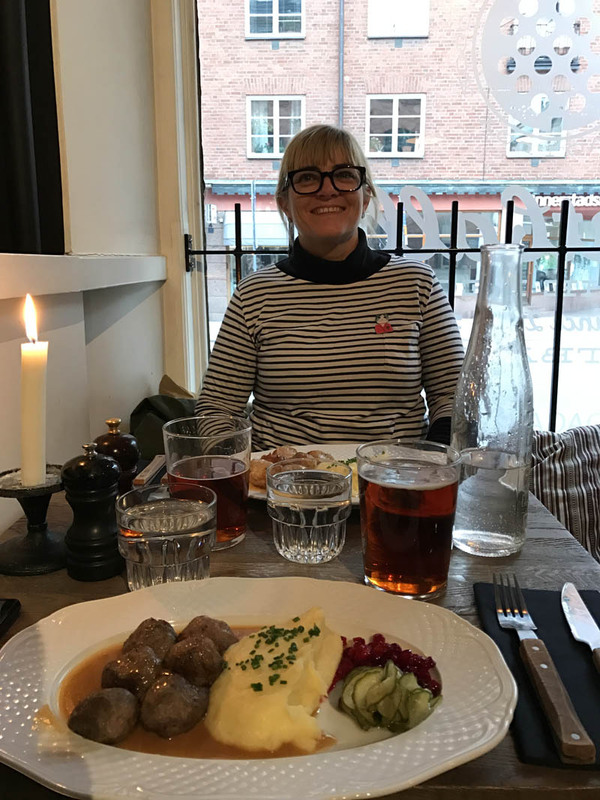 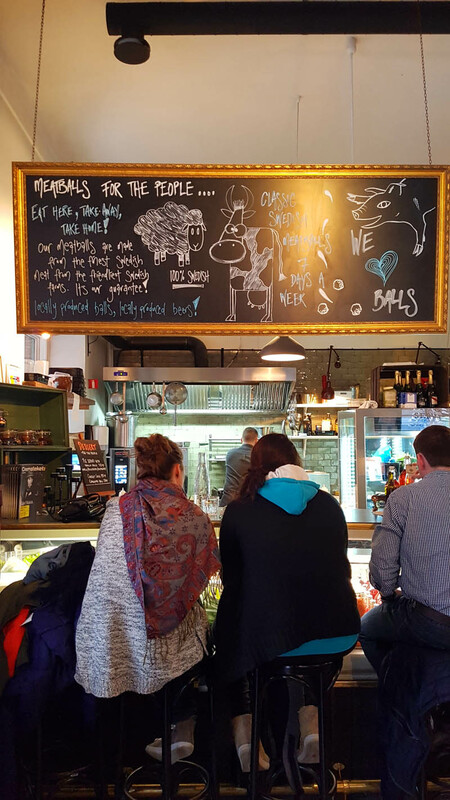 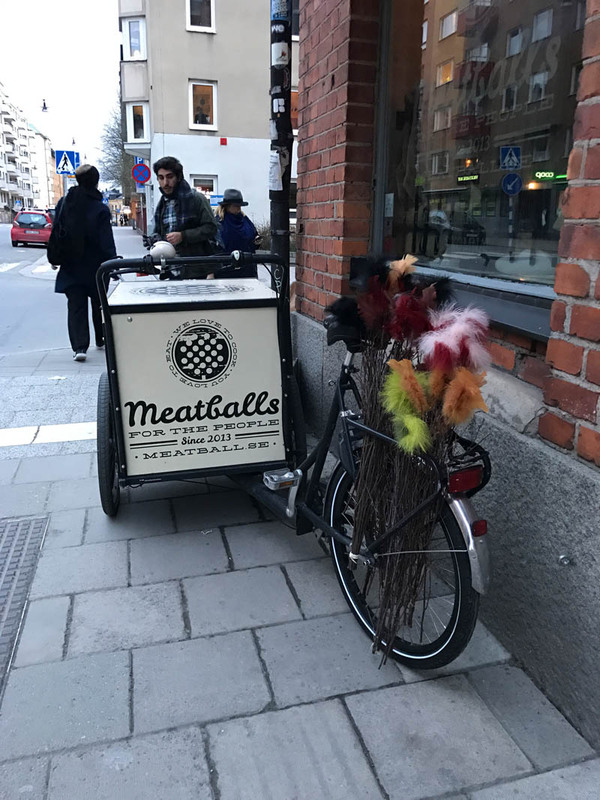 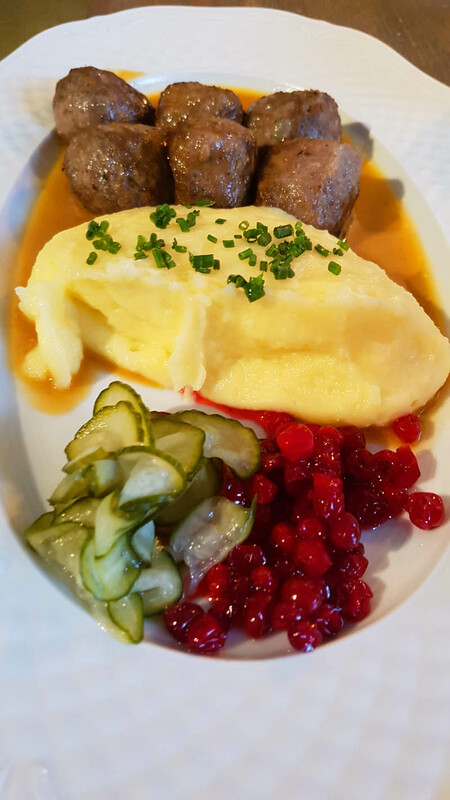 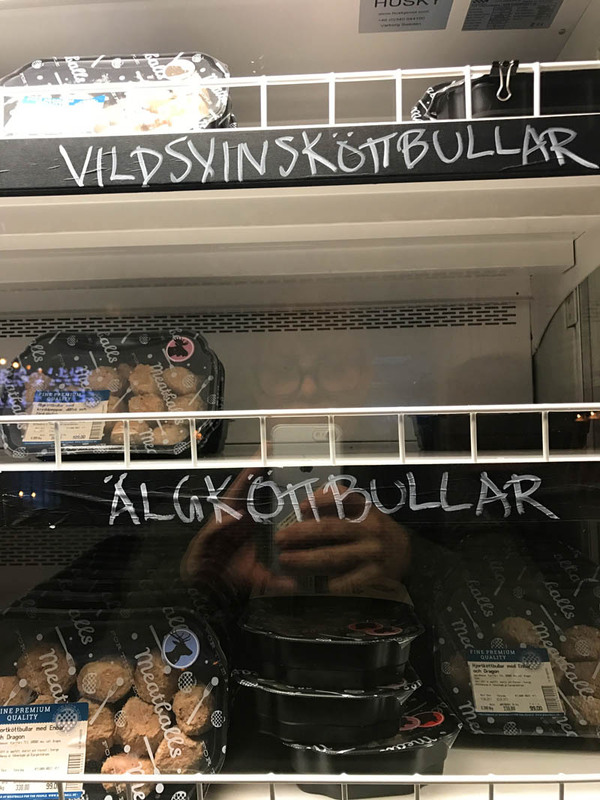 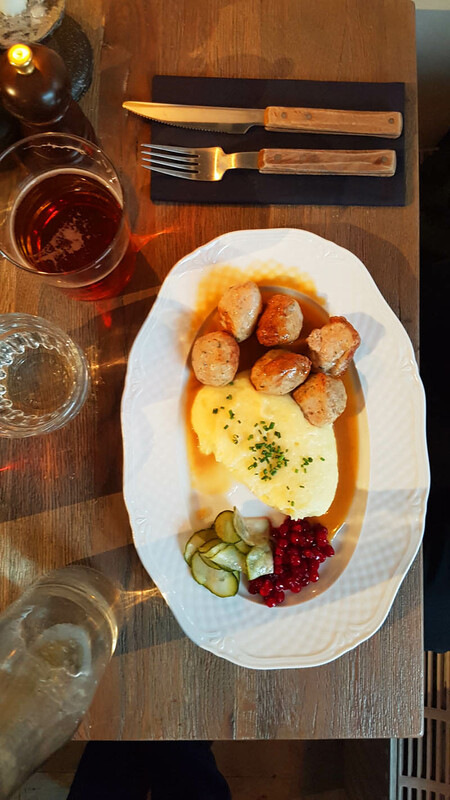 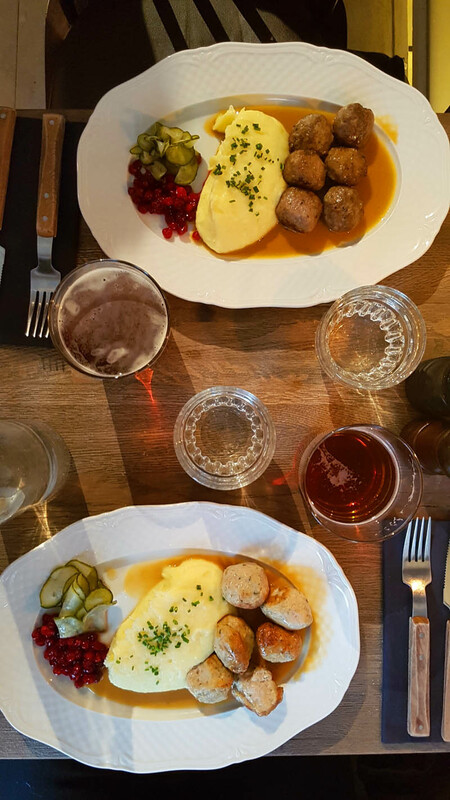 Thetraveljunkie.org – We love Stockholm so much and Meatballs for the People has quickly become a must in every meatballs lover’s radar. 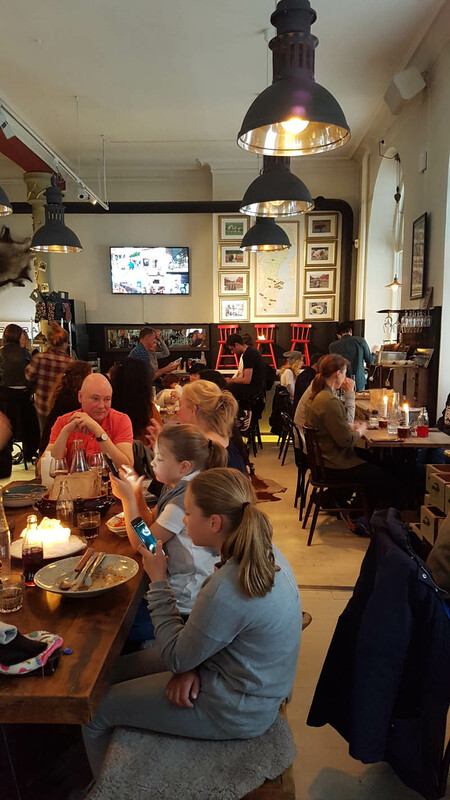 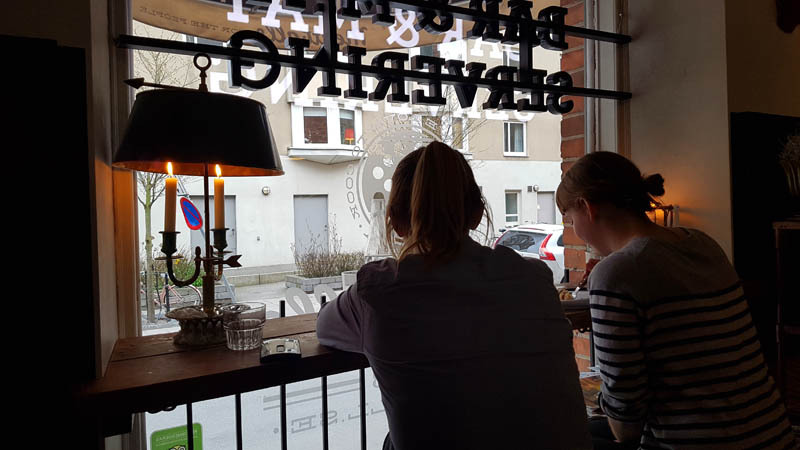 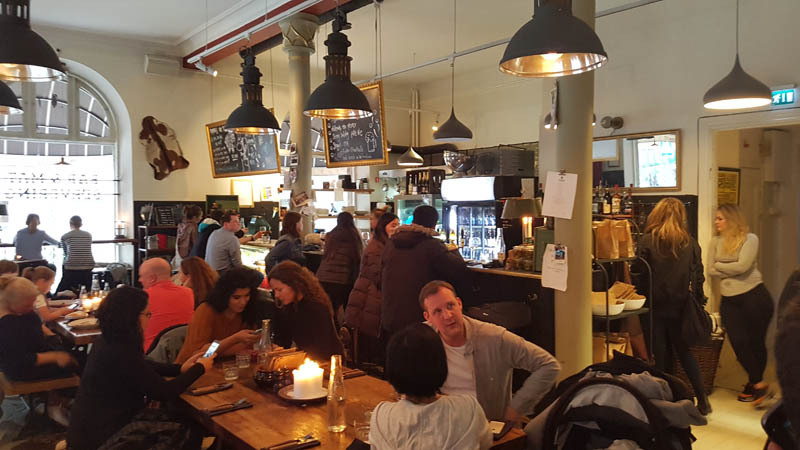 It’s one of our favourite places in Stockholm and after visiting its restaurant a few streets away. 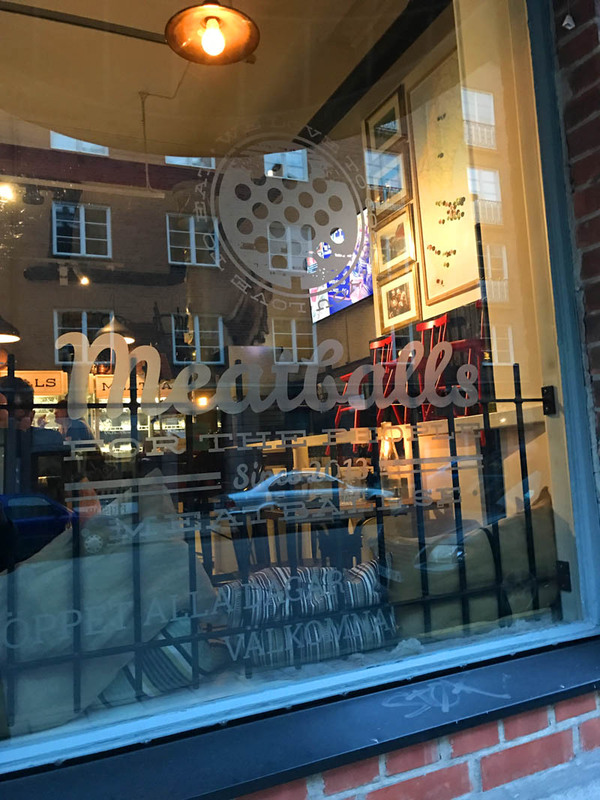 The interior is lovely, the atmosphere great and meatballs is to die for. 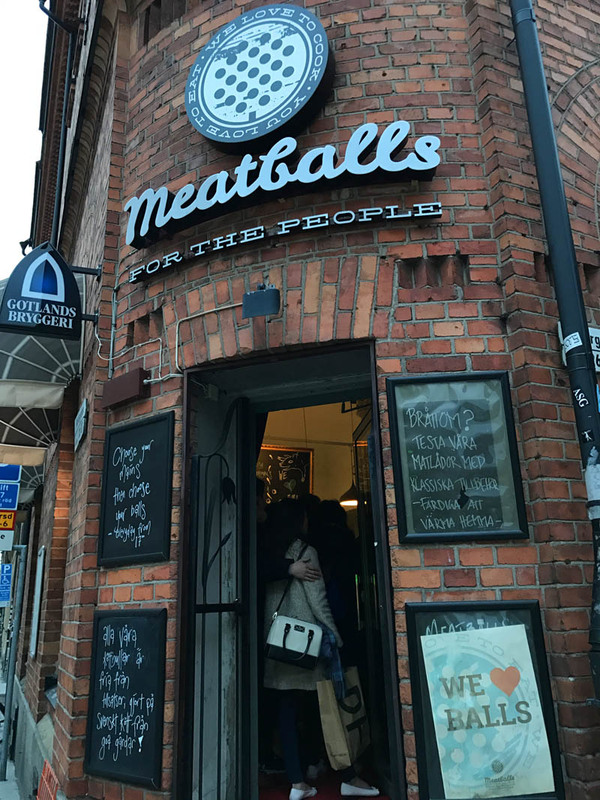 It’s totally worth a visit. 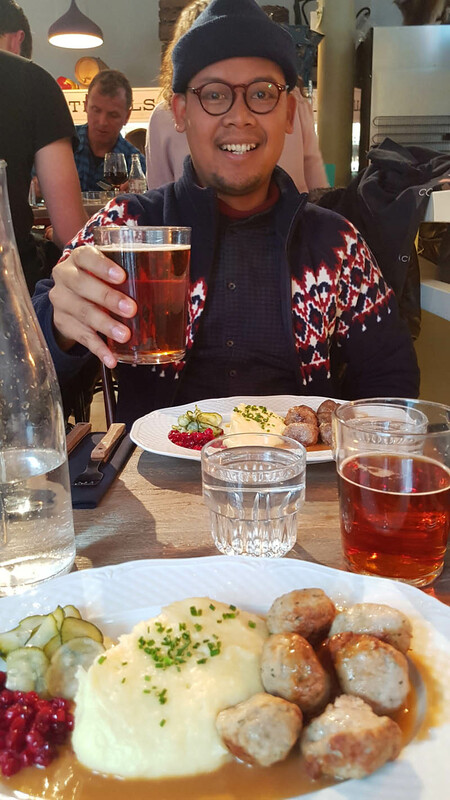 If you do go, don’t forget to go to the bathroom to wash your hands before eating! 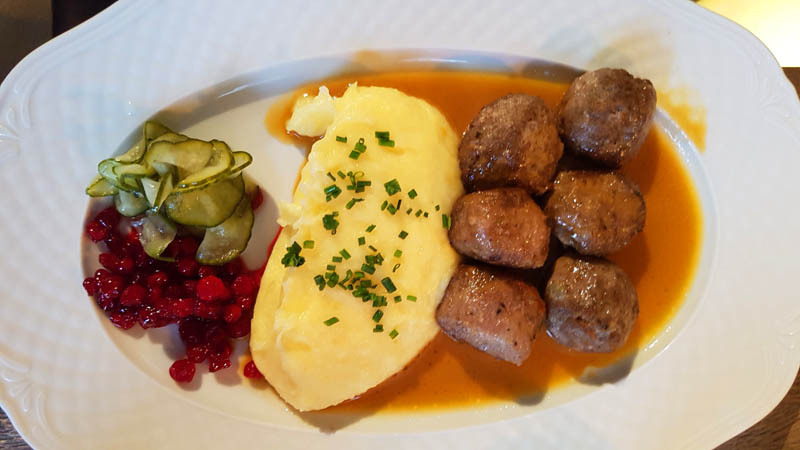 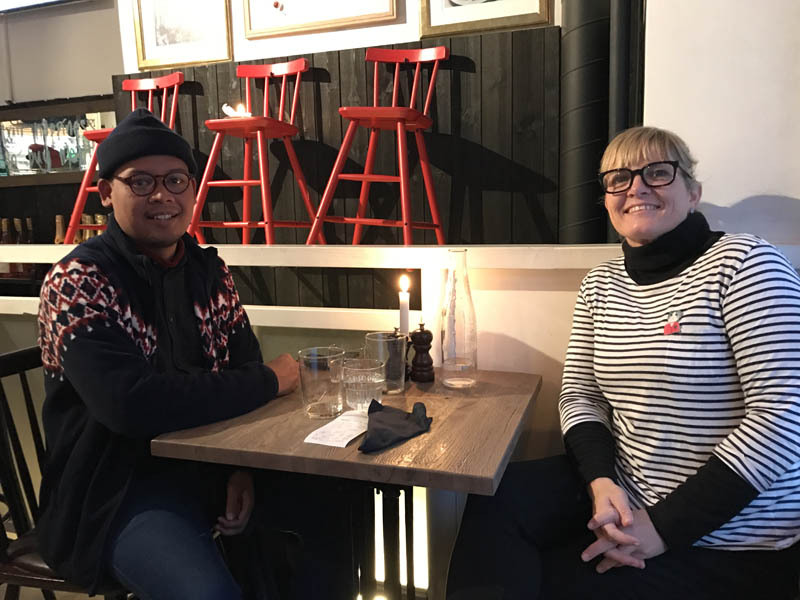 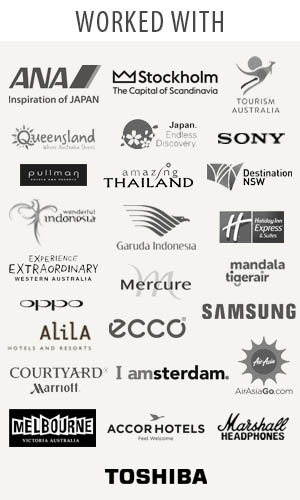 We also have meatballs in Indonesia, yet it is served differently than that of the Swedish’s. 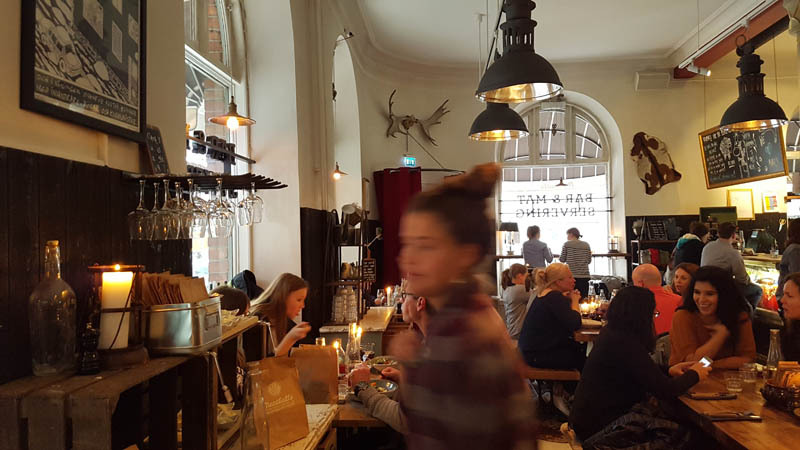 And the restaurant looks different as well.